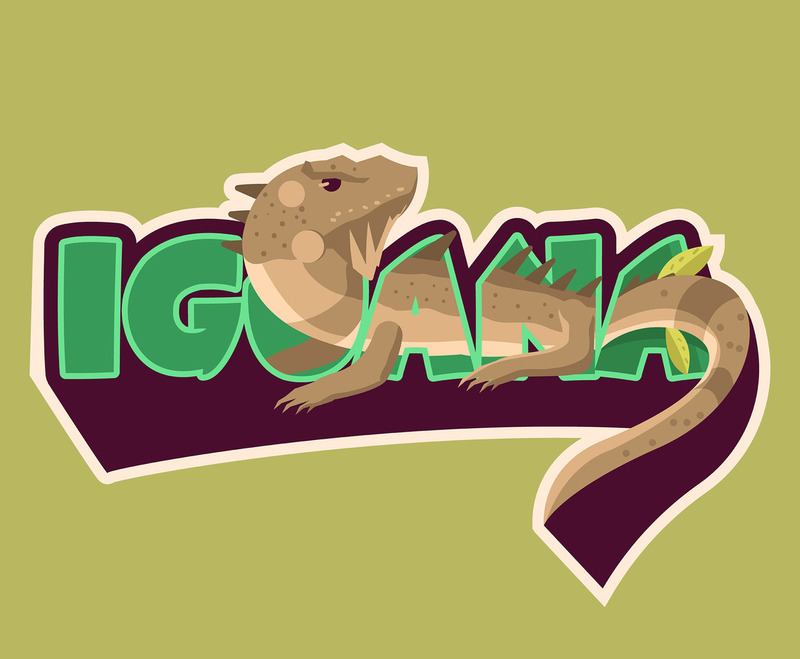 This illustration depicts a brown striped iguana blended with a design of "iguana" writing. I hope you can benefit from this. Enjoy!